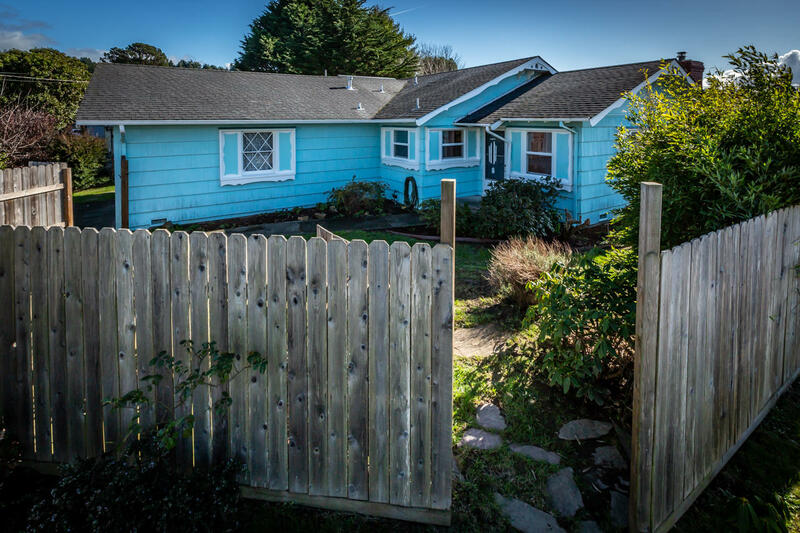 More than you bargained for! 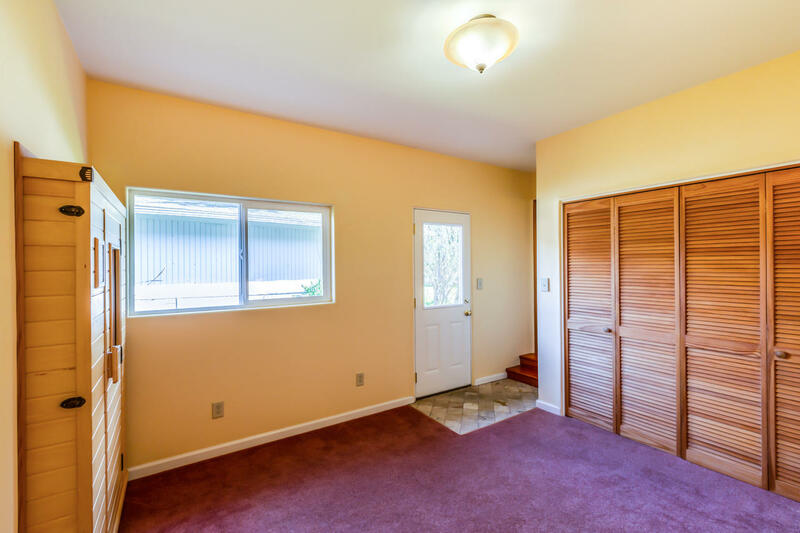 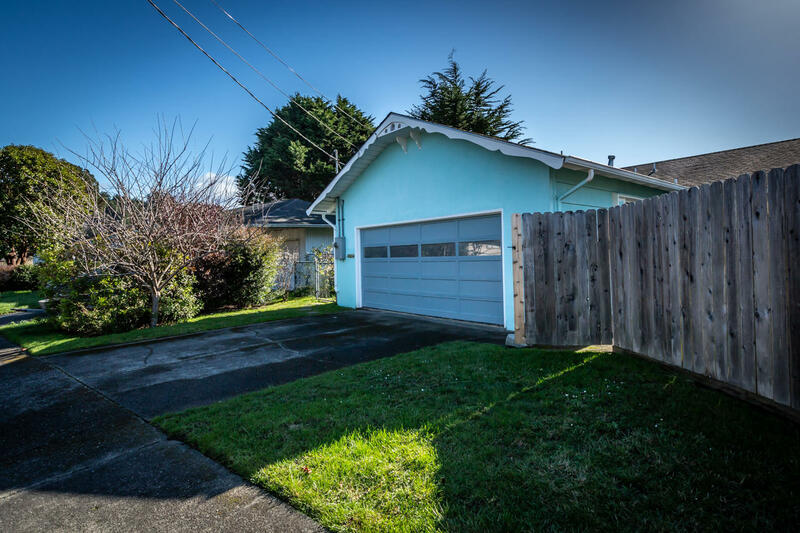 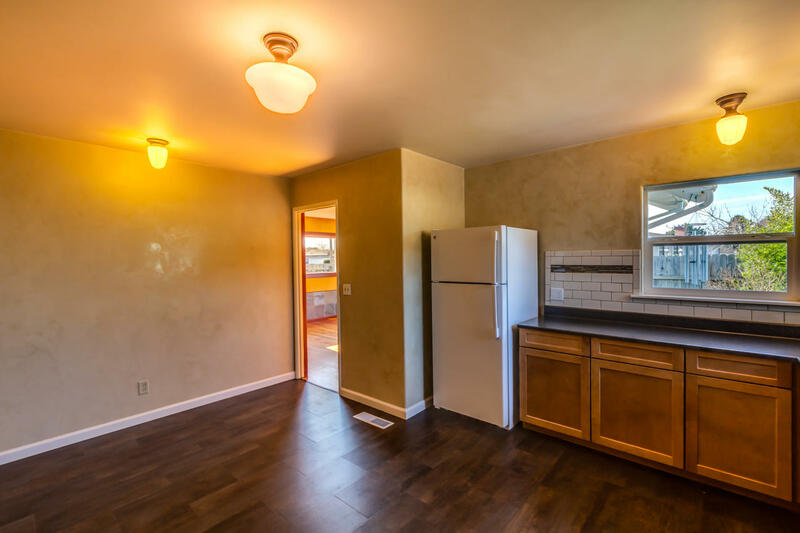 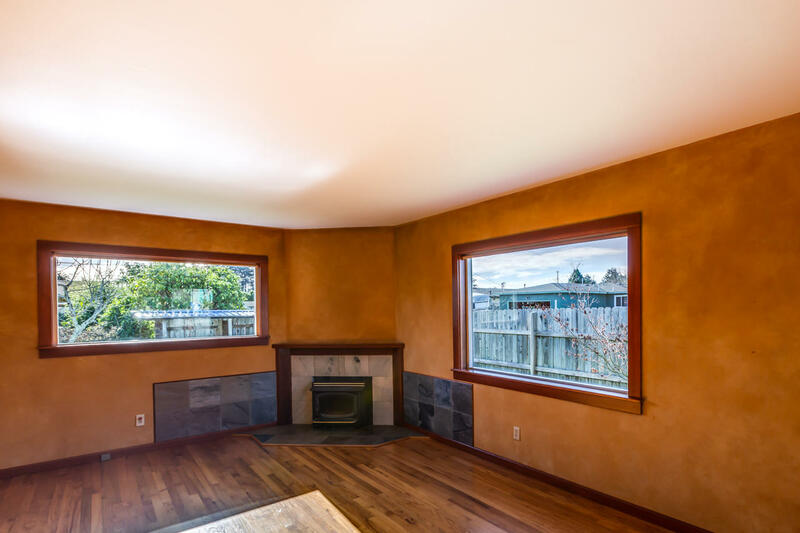 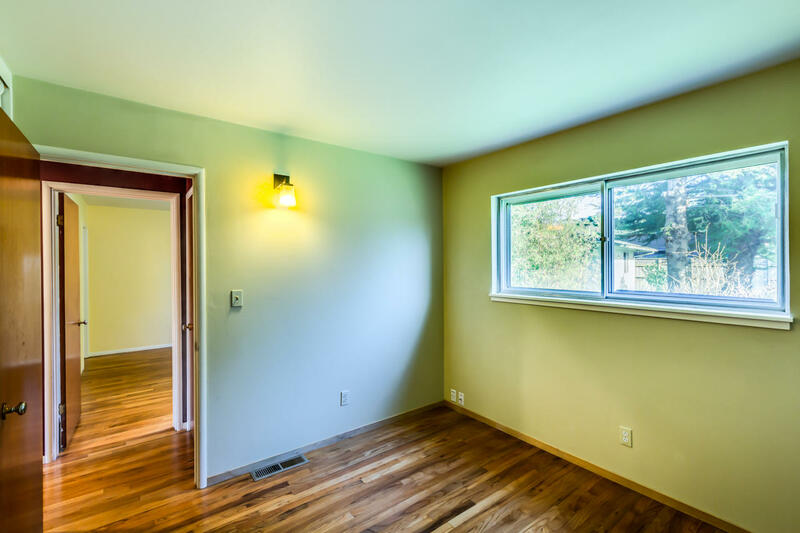 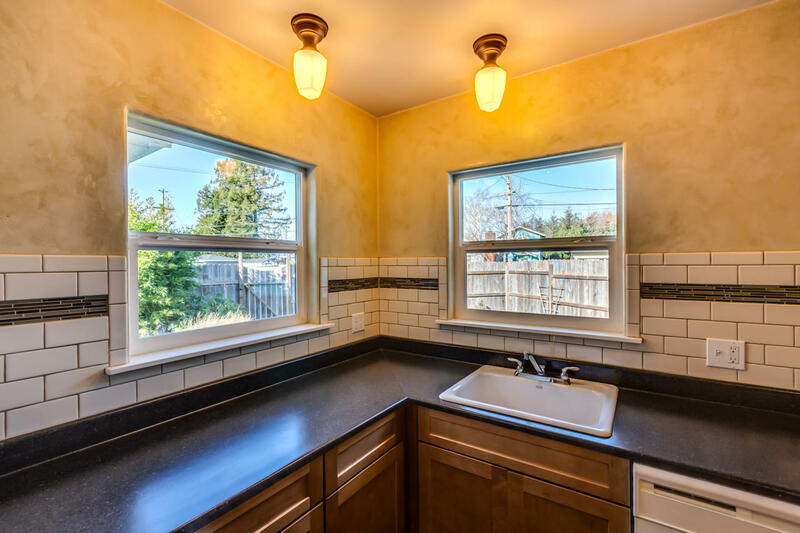 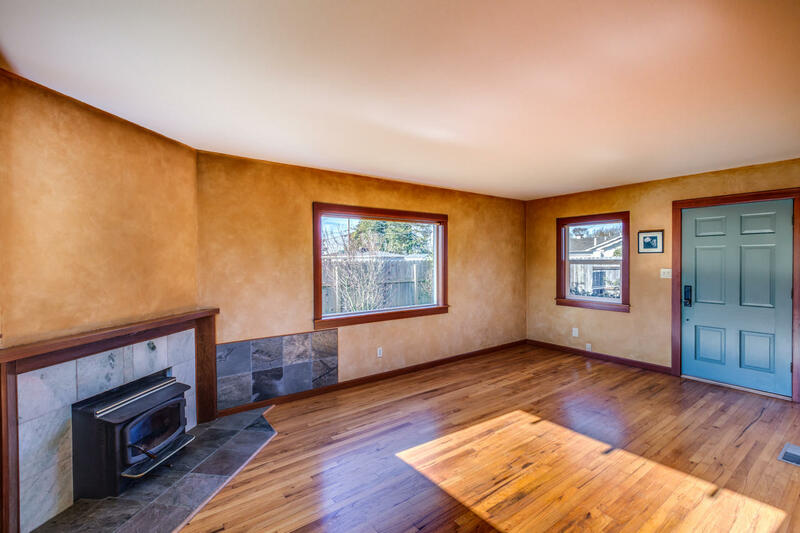 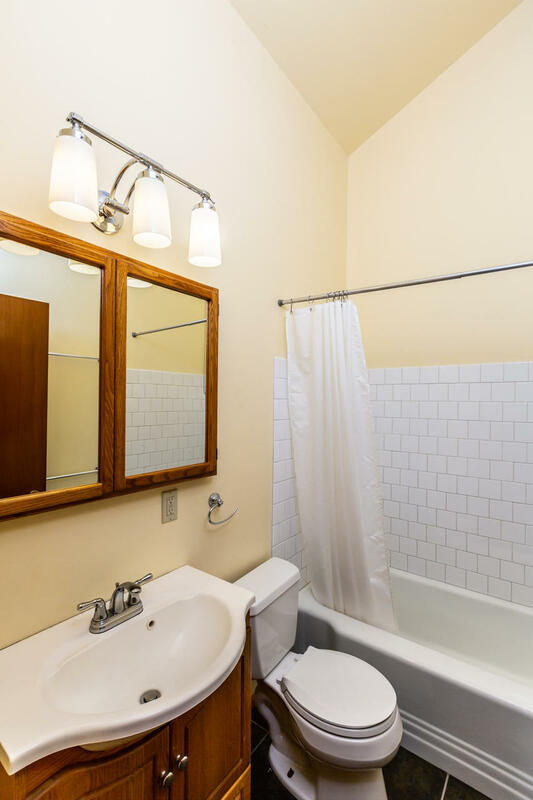 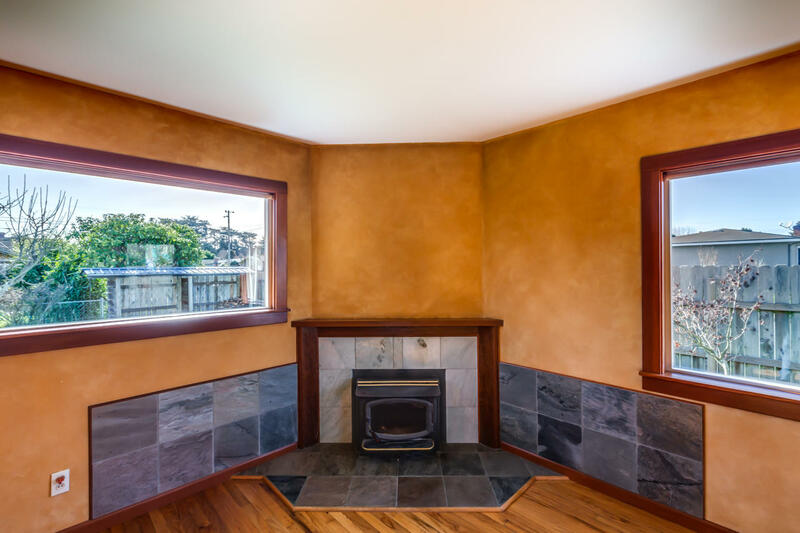 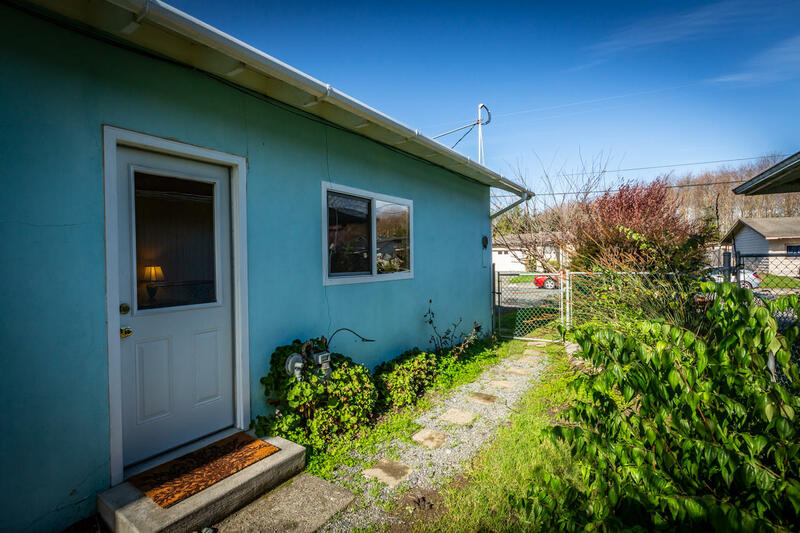 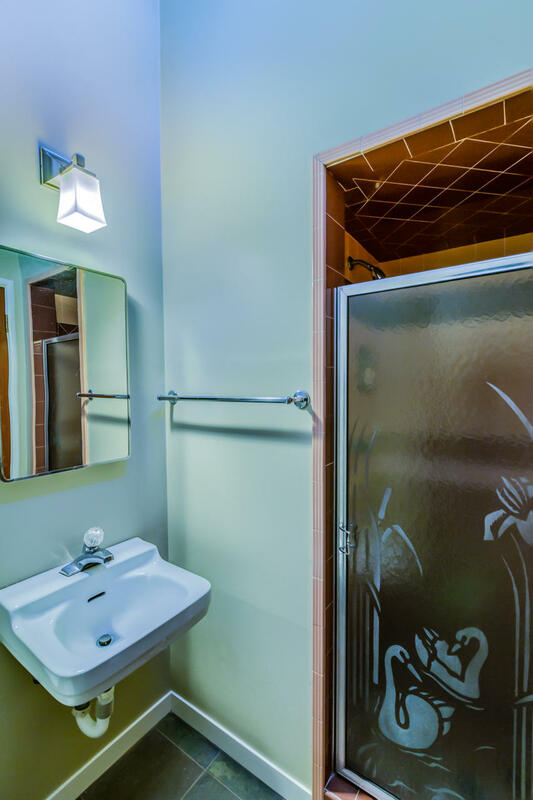 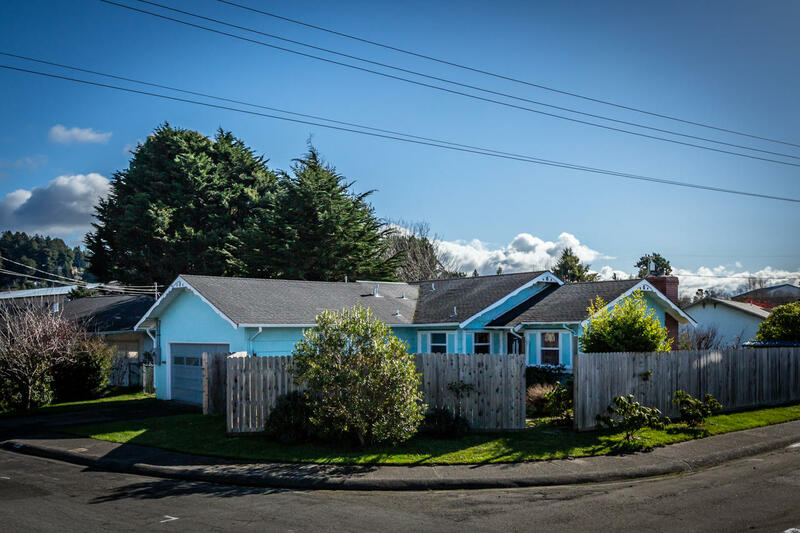 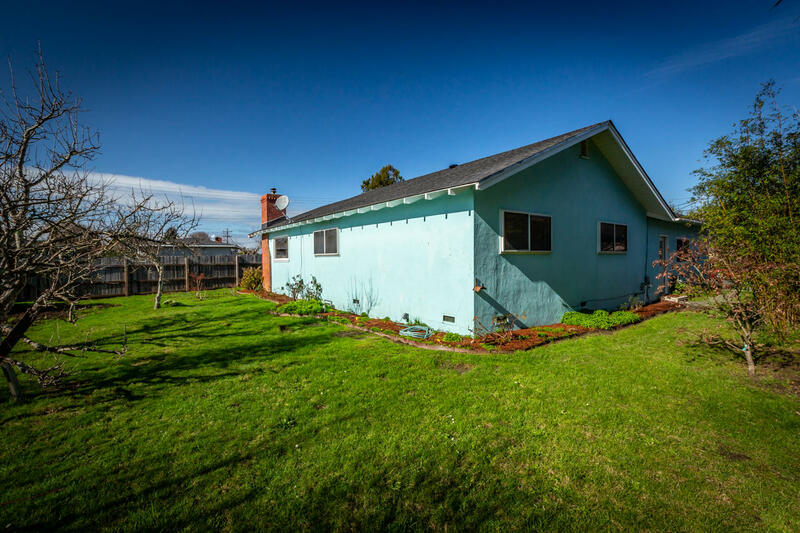 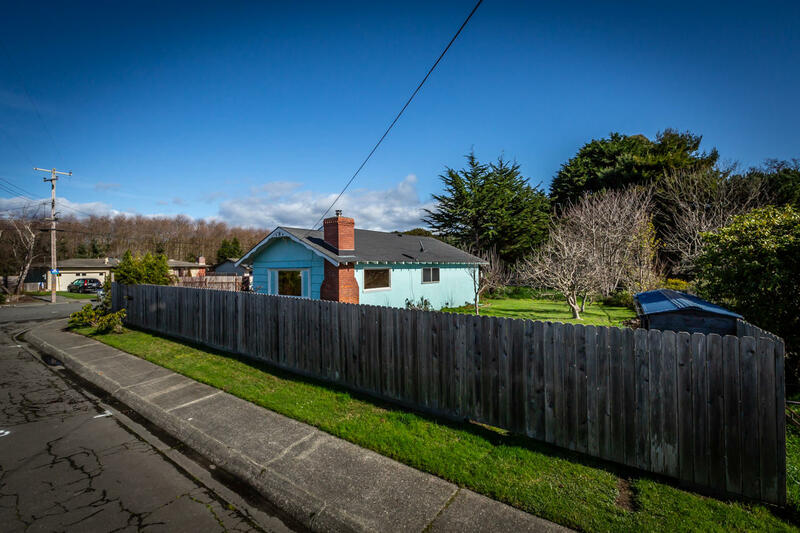 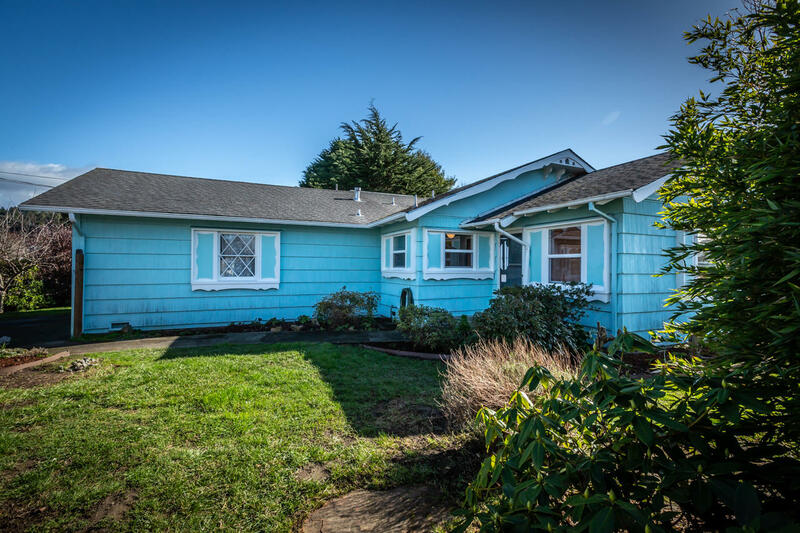 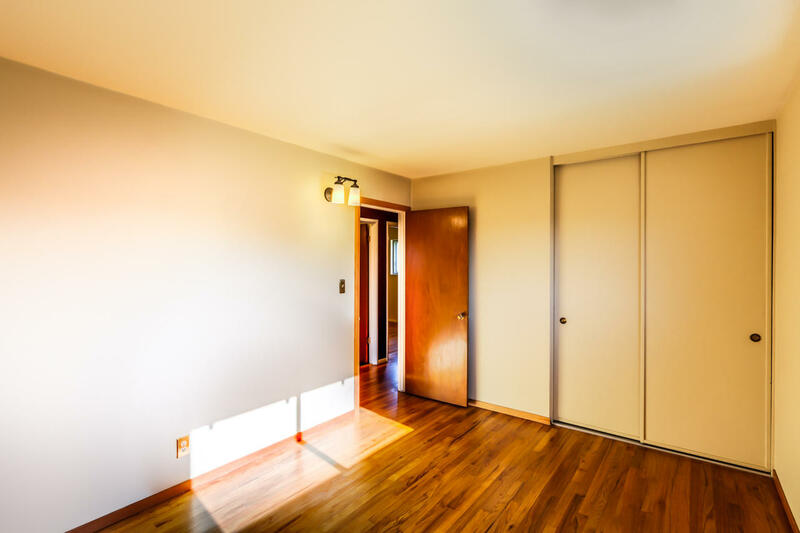 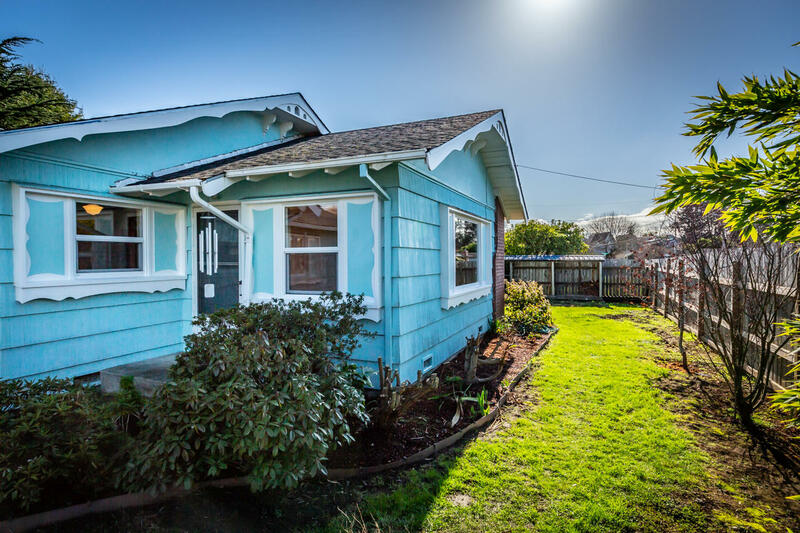 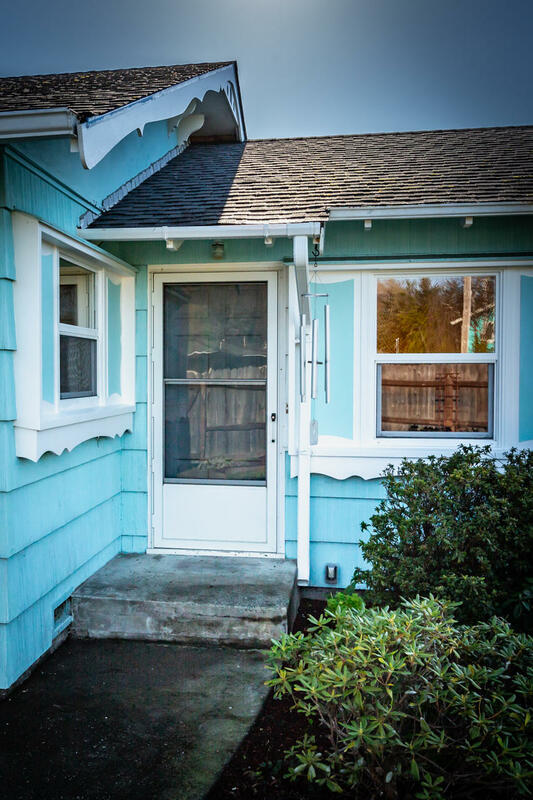 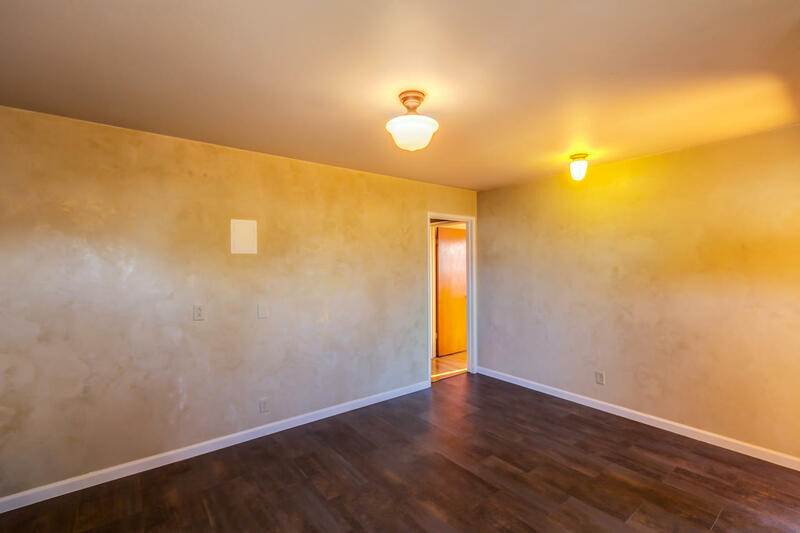 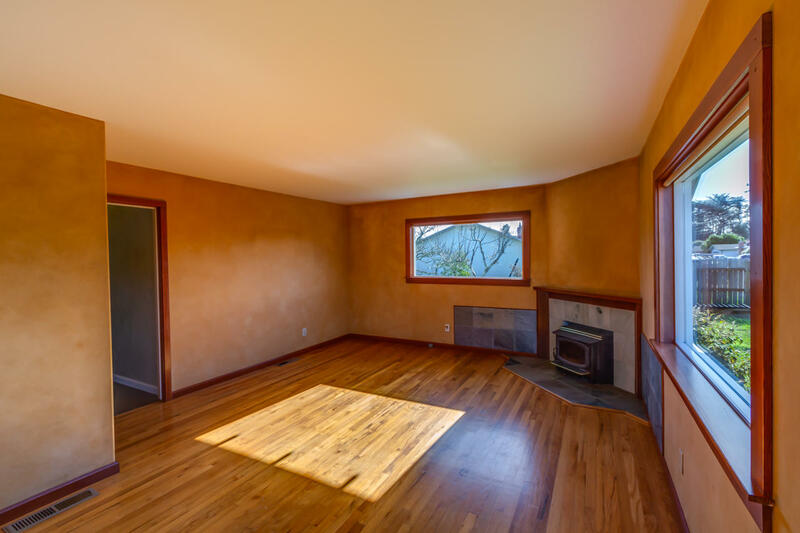 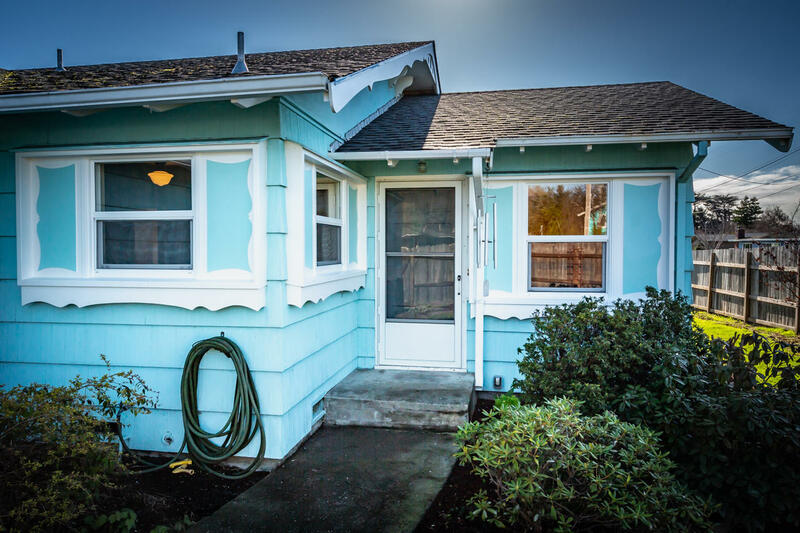 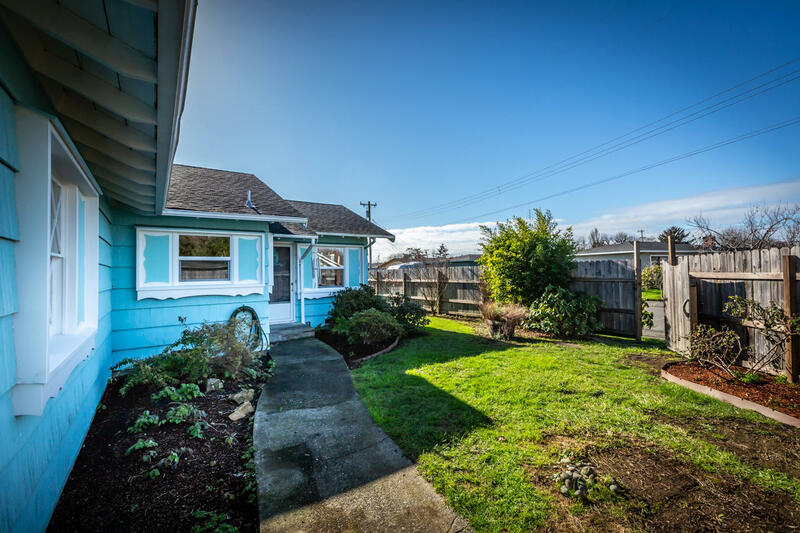 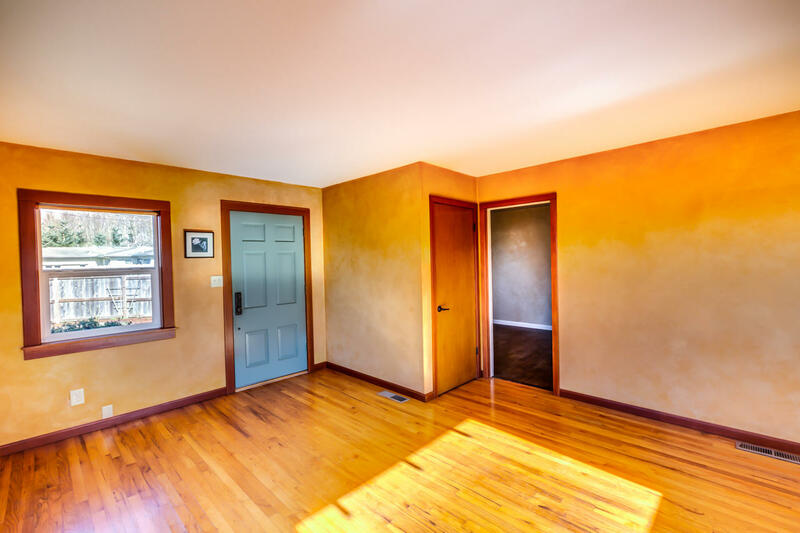 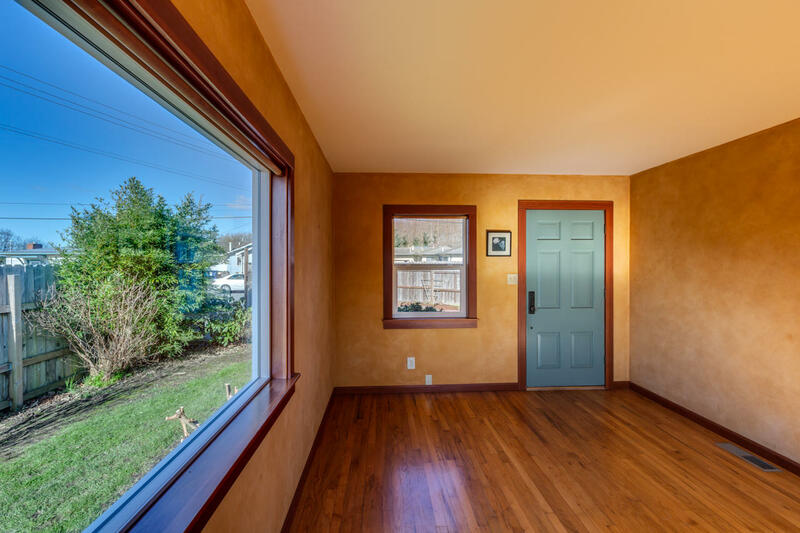 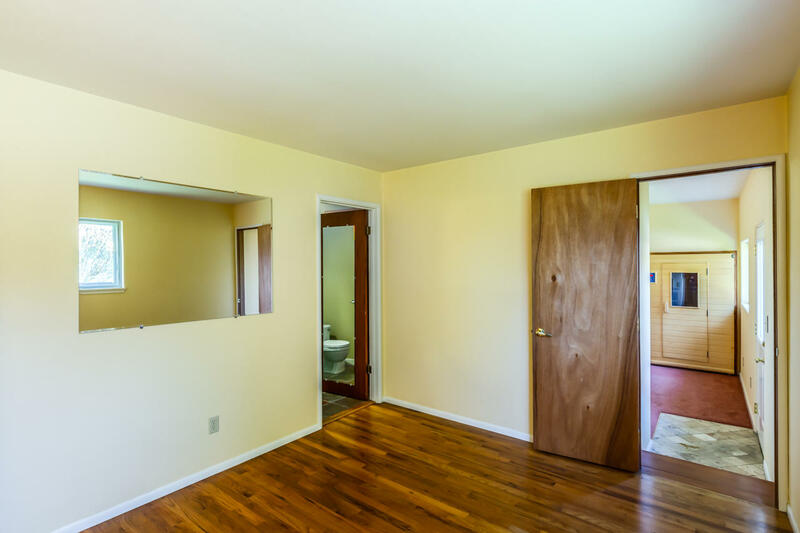 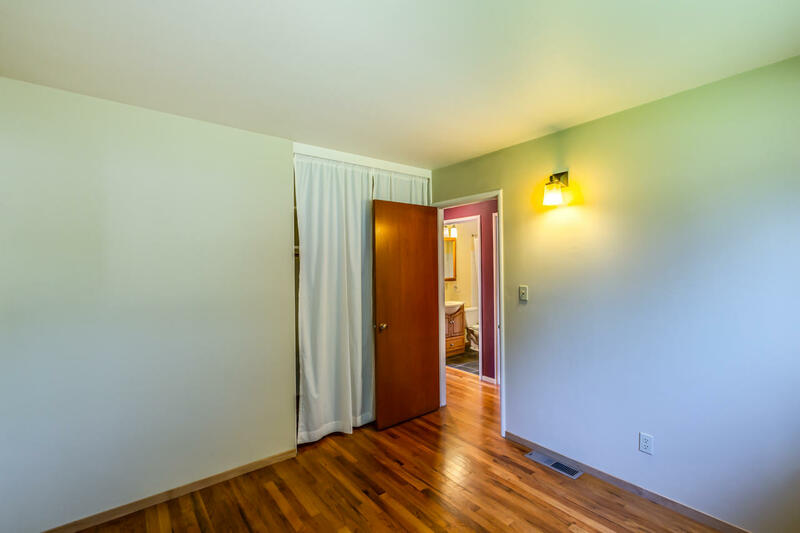 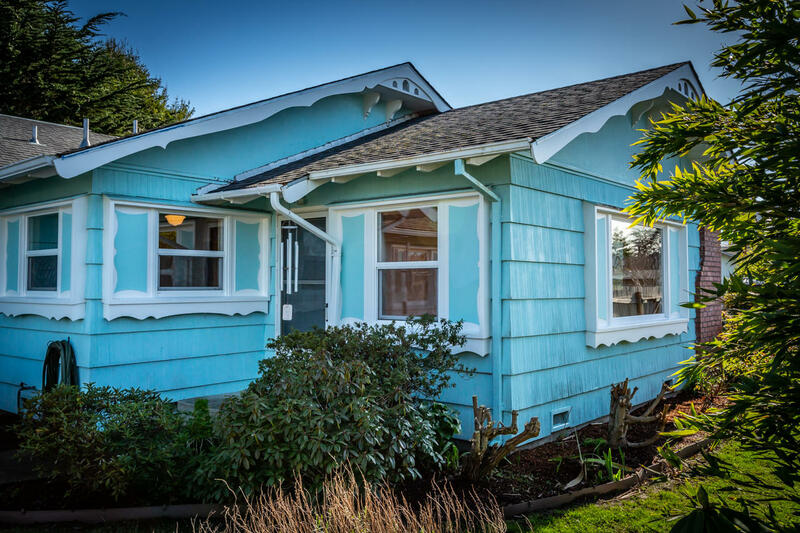 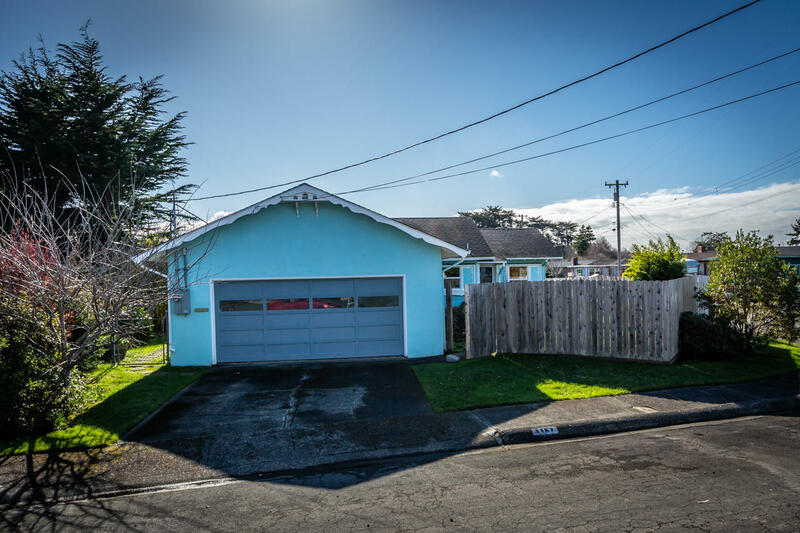 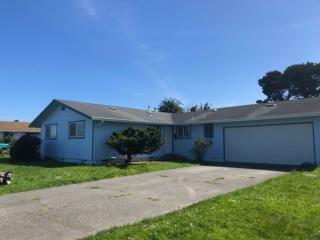 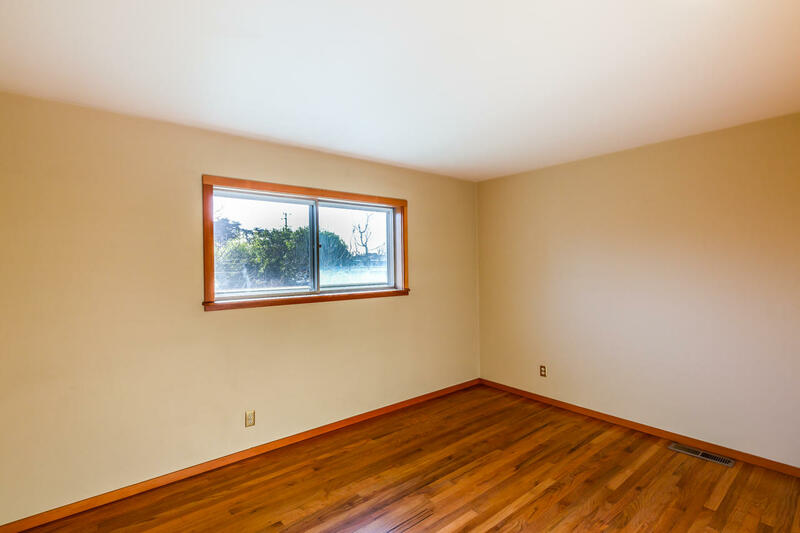 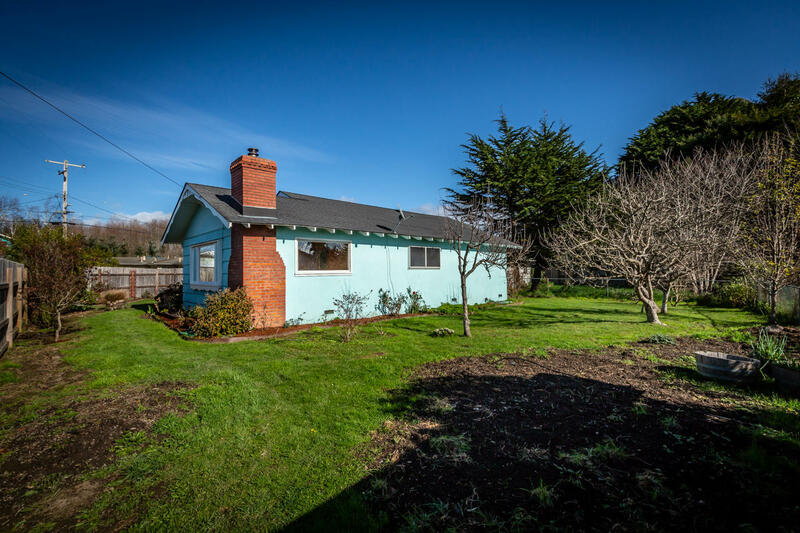 Tastefully remodeled 3 bedroom, 2 bath, approx 1100 sq ft Arcata home featuring refinished hardwood floors, cherry stained fir trim, light & bright living room with custom lime wash walls, wood stove, stone/marble hearth and picture windows. 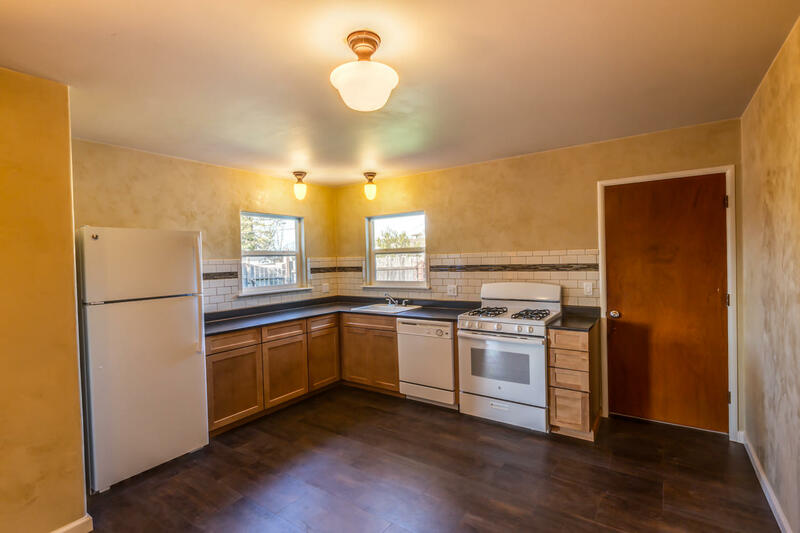 Spacious kitchen has Venetian plaster finish, dishwasher, new cabinets, counters, & vinyl plank flooring. 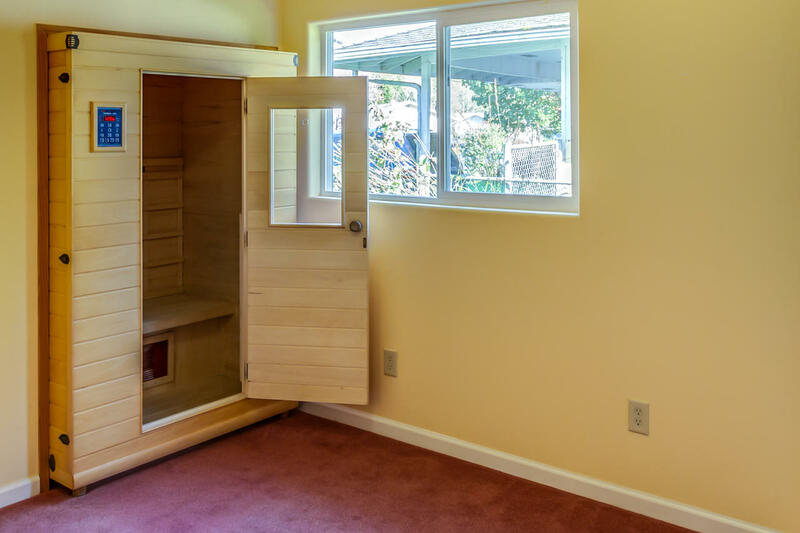 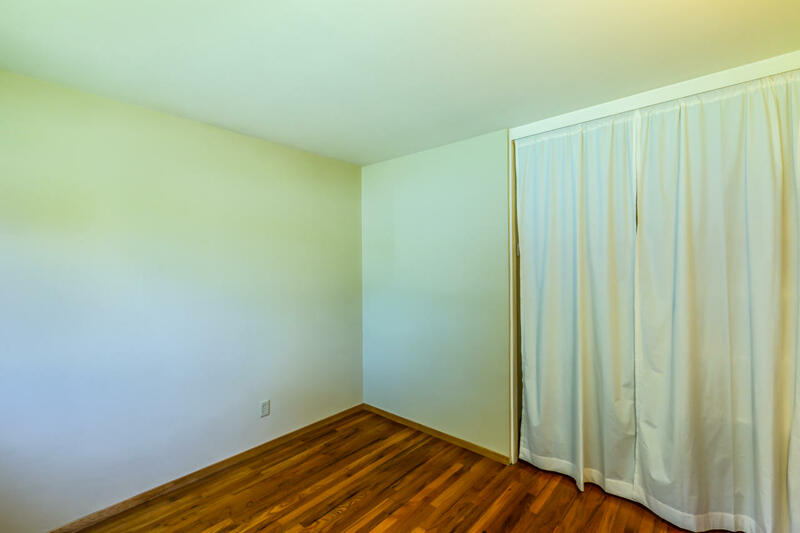 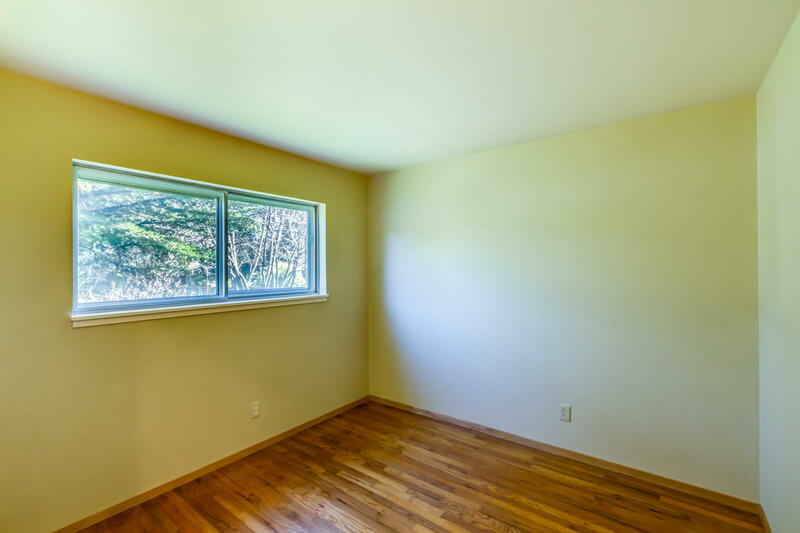 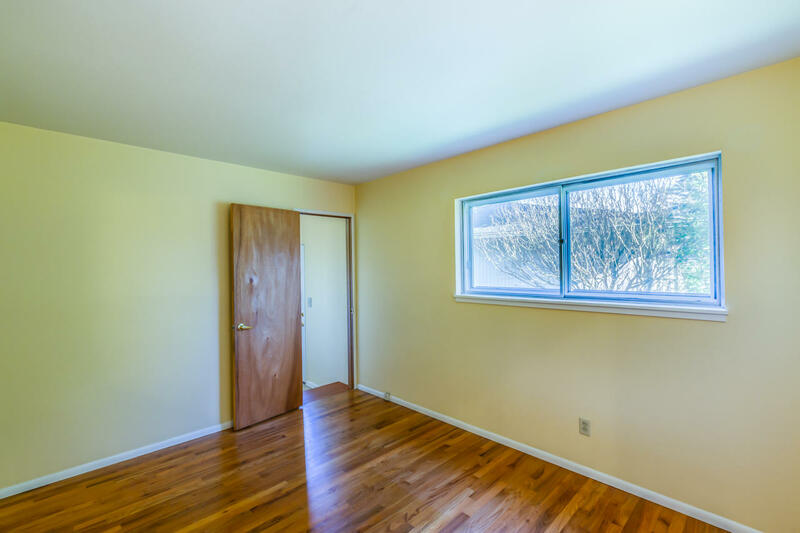 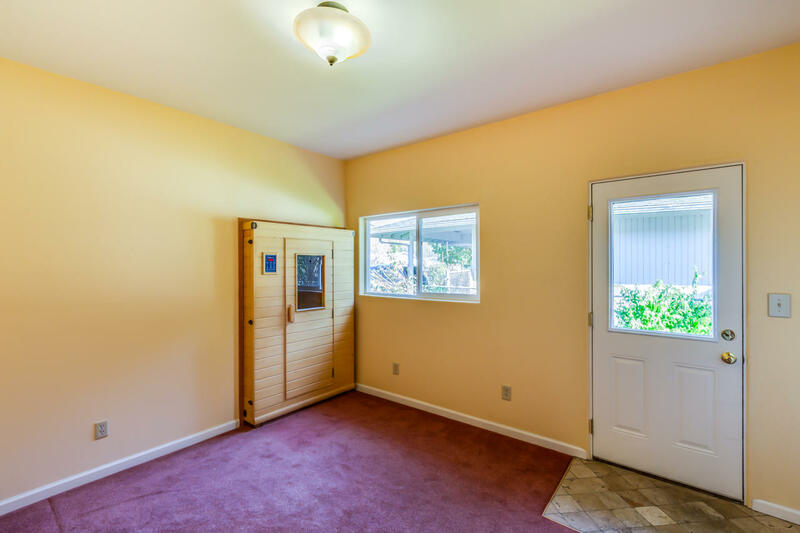 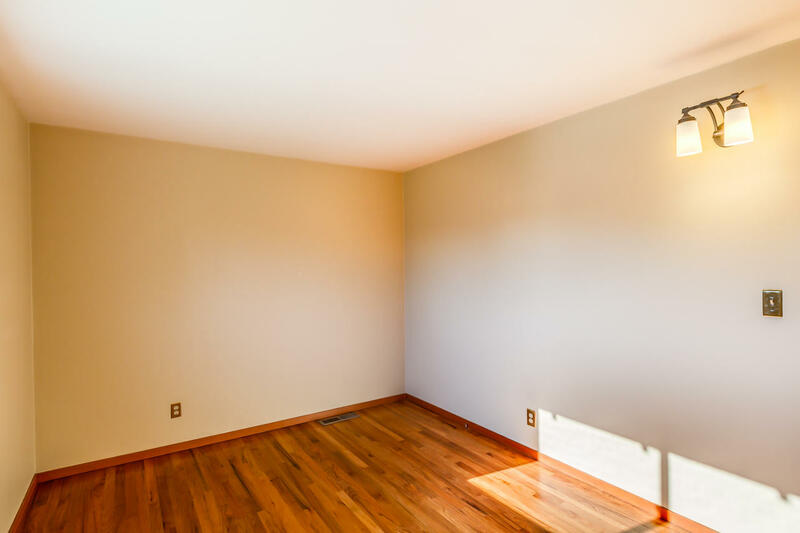 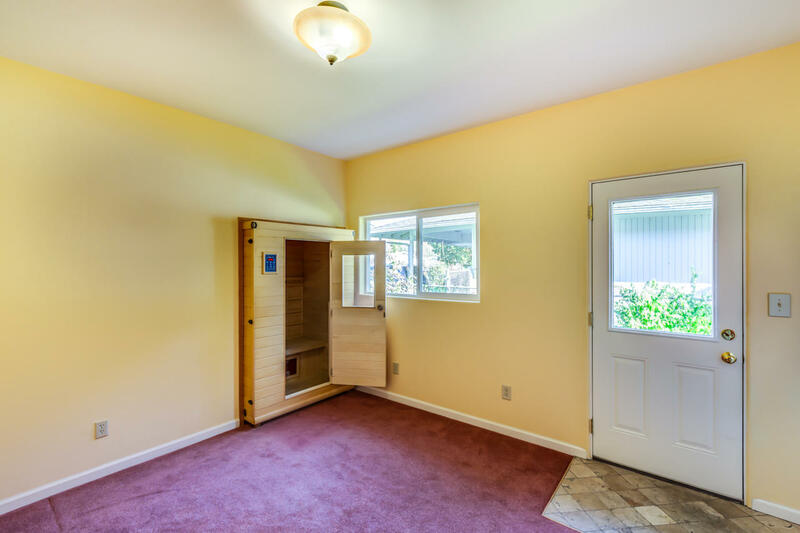 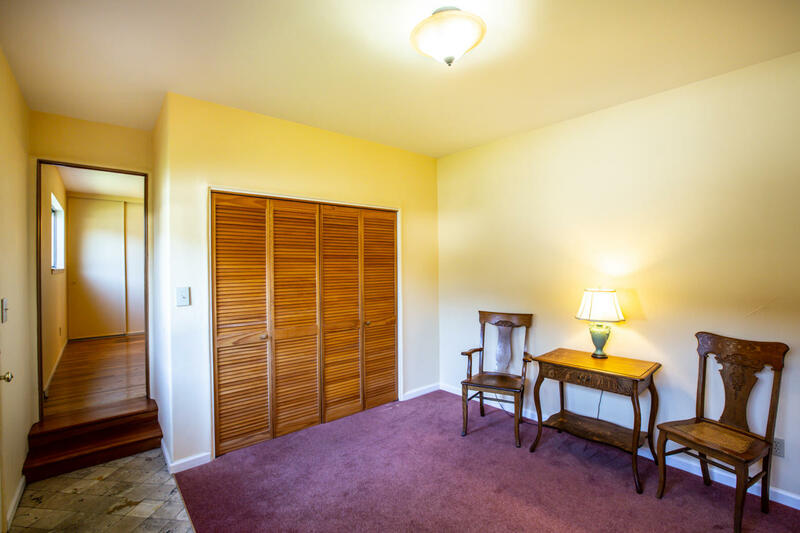 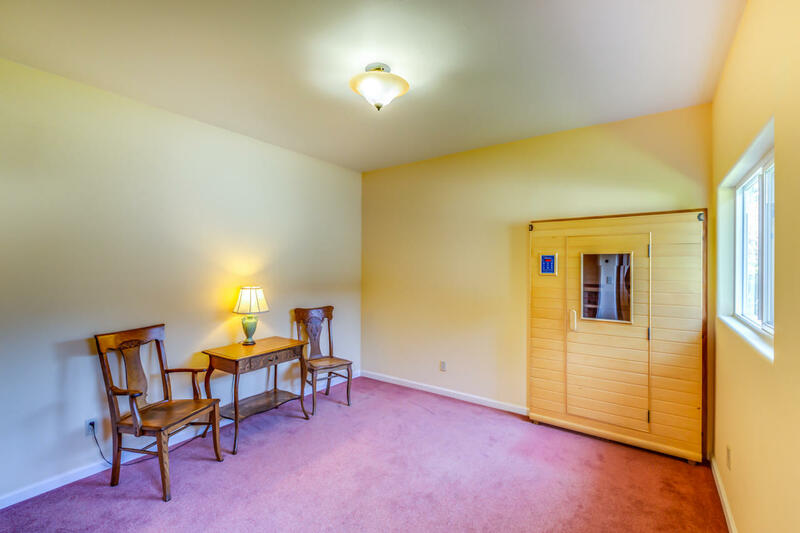 Partially converted garage provides a bonus room off the master bedroom which includes infrared sauna, laundry and direct access to outside. 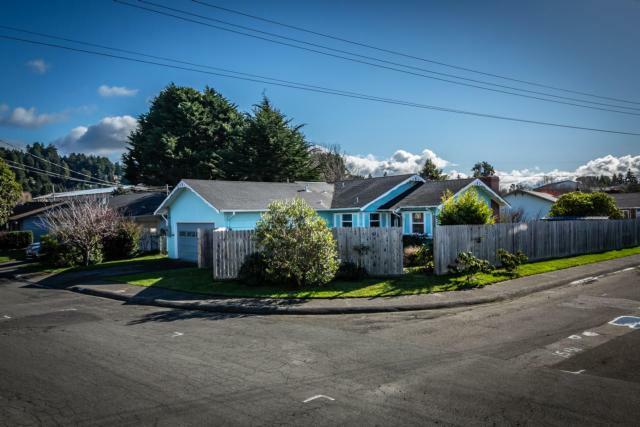 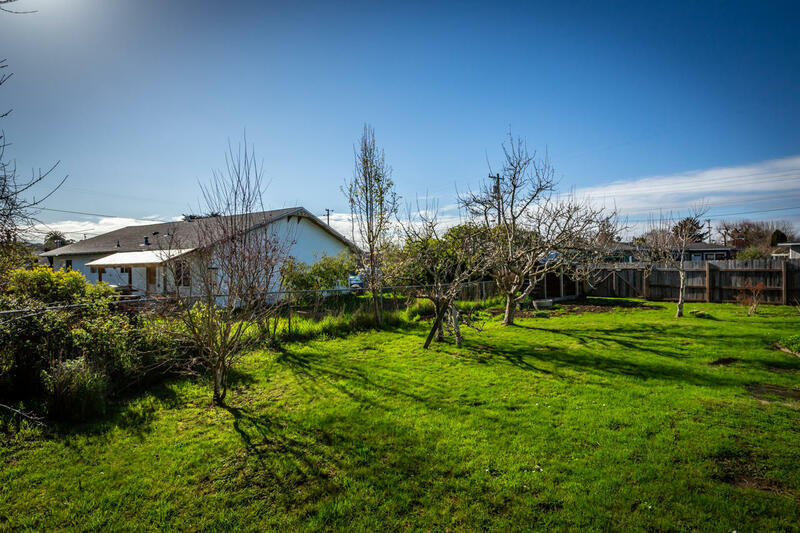 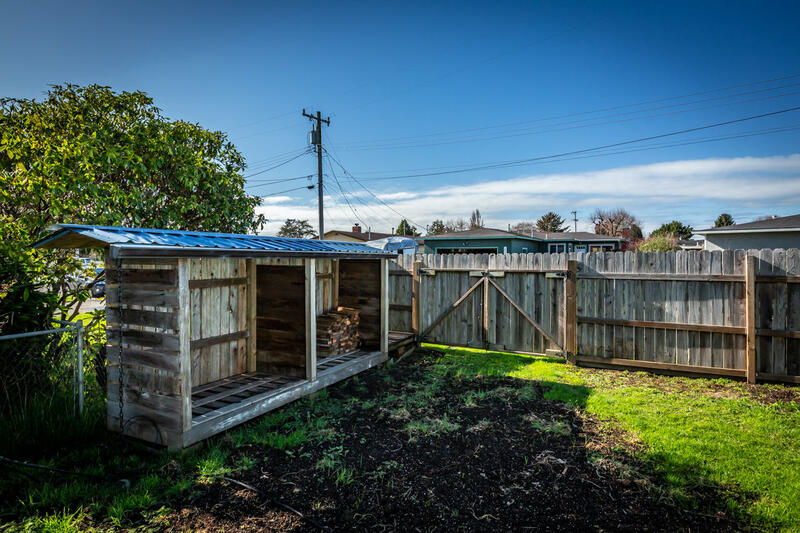 Large fenced yard, landscaped, blueberries, apple, plum, & Asian pear trees, covered wood storage, corner lot in a neighborhood with no through streets. 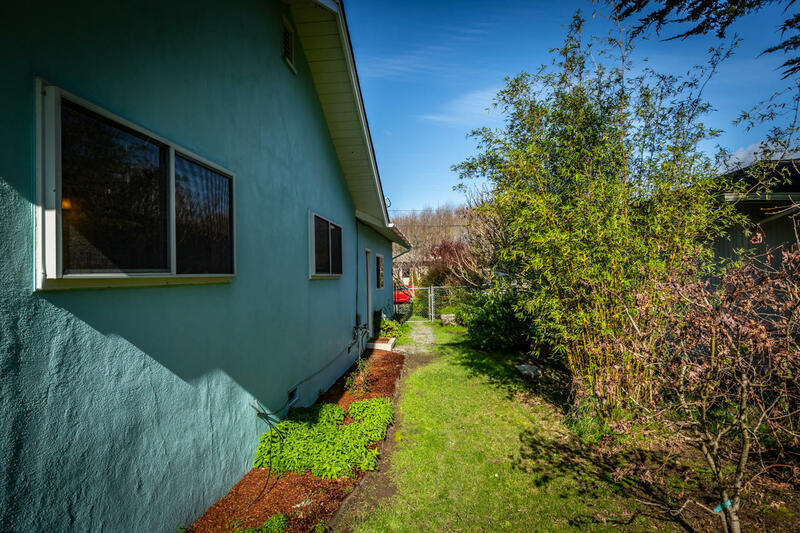 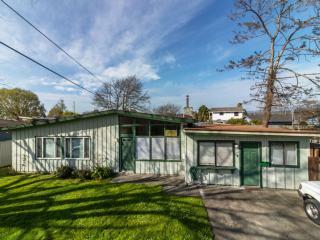 Within walking distance to HSU, Arcata High School, the Plaza and a CSA farm with farm fresh vegetables, eggs and flowers.